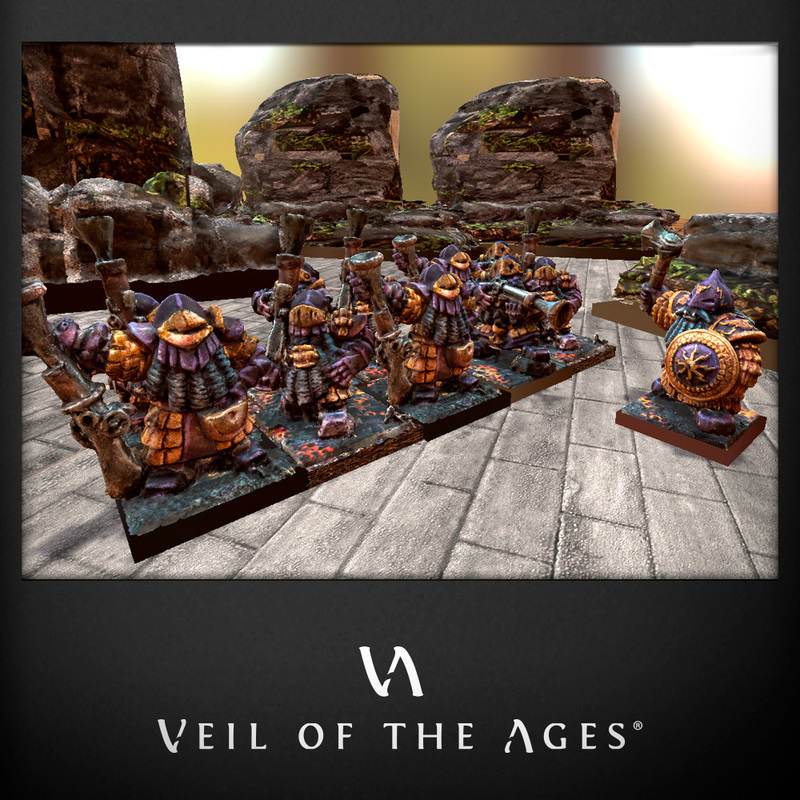 "Veil of the Ages: The Breach" gives you the perfect entry point into the world of wargaming. Collect and paint beautiful miniatures, craft epic stories featuring your heroes, and play online with friends from all over the world! Many fantasy lovers are skeptical about wargames, because of the money and time investment which is usually required. This is why we developed "Veil of the Ages: The Breach". A starter set in a small box, with pre-assembled miniatures to paint, simple rules to learn, and at a low price tag. You will only need two miniatures and one page of rules to start playing. We created 5 scenarios that will help you learn the core mechanics of a skirmish, and that pave the way to a richer, more complex game system. Each scenario is so simple that its rules fit into a single gaming card. The perfect tool for stepping into a new hobby... or for sharing your passion with a new player! Tabletop wargaming is a fantastic hobby, which brings together gaming, crafting and socialising. Matches can be incredibly rewarding when you know how to apply the rules to your advantage, and you play with your splendidly painted miniatures, and you can meet old friends or new like-minded people at every game... But these skills are not developed in one day! For this reason, we wanted to make sure that even players with no experience in painting miniatures or in building scenic terrain can enjoy the game from the very first minute. This is why we will also distribute a free pen&paper version - all you need is access to a printer (not included in the starter set!). Download the rules cards in one of the available languages, print them, cut them out, and have a match. There is something magical about games that only rely on paper and dice. You are immediately transported into a world of storytelling. This is particularly true for "Veil of the Ages: The Breach", where game mechanics are so easy that players can truly concentrate on the story behind the match. Why did Kamorko take the reckless decision of infiltrating an elven palace on his own?! A good story is something that every fantasy fan will appreciate, and that the youngest among our new players will surely love! But what if you live in a remote area with few players, stores or gaming clubs? No worries. 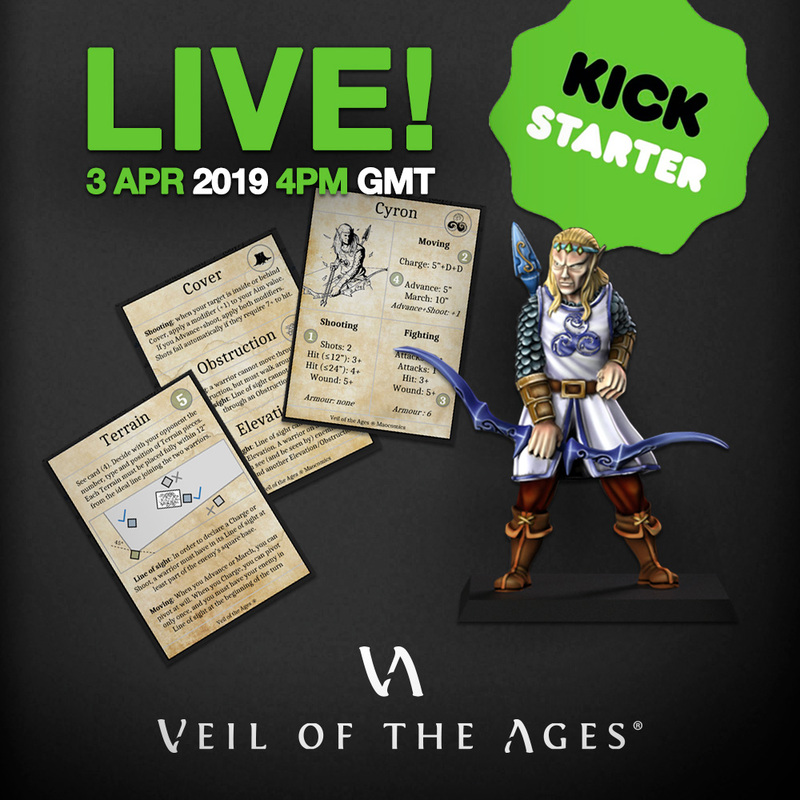 With your support, we will turn Veil of the Ages into a freevideogame expansion - all you will need is access to Tabletop Simulator (not included in the starter set!). You can then emulate the tabletop experience, walk around the battlefield, look at miniatures from all angles, roll dice, and play against opponents from all over the world. 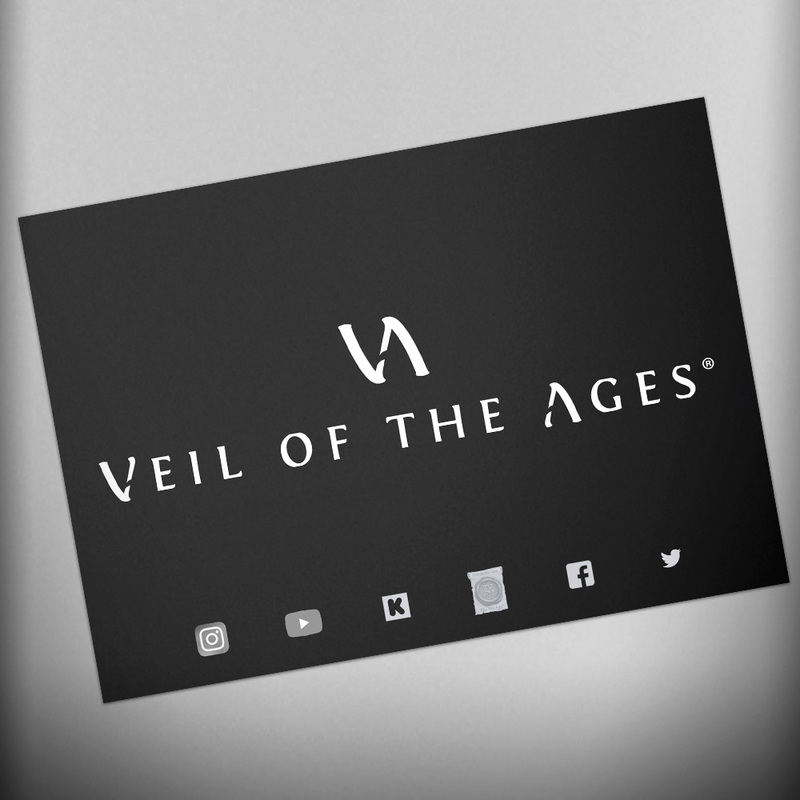 simple rules and low prices of "Veil of the Ages: The Breach" can help you build smaller communities in gaming clubs and local stores. Local or global, bidimensional or tridimensional, physical or virtual: you decide! The wargaming world has changed drastically in the last few years. Community-based projects such as The Ninth Age (T9A) have mustered the energy of passionate players, hobbyists, game-designers, wold builders and artists. 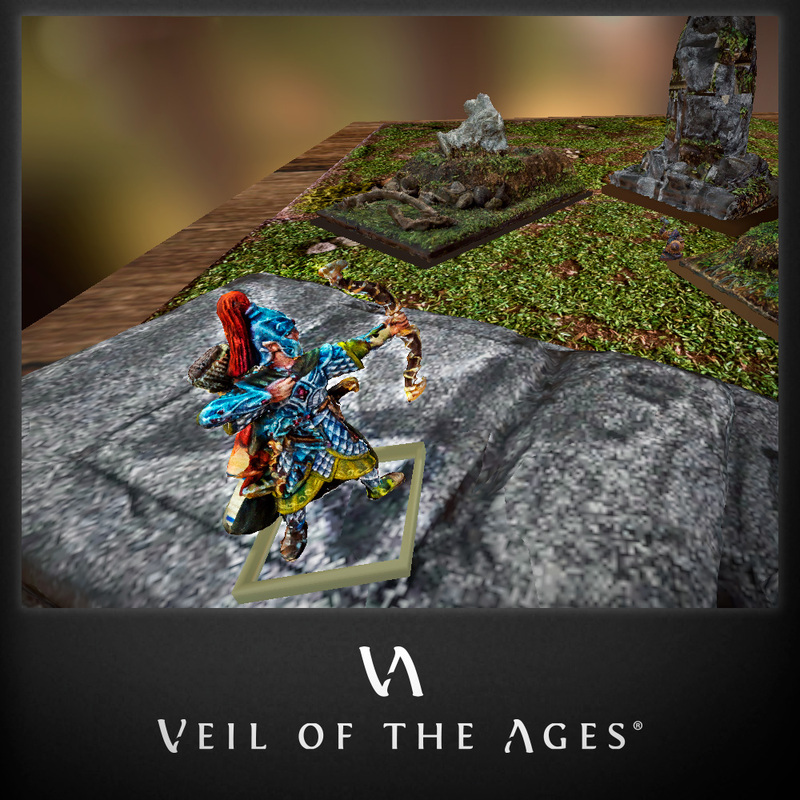 Veil of the Ages embraces this community-based spirit, and recognises that a true 21st century company must listen to the desires and the input from players. We will poll the community with questions about miniatures, rules and videogame features. 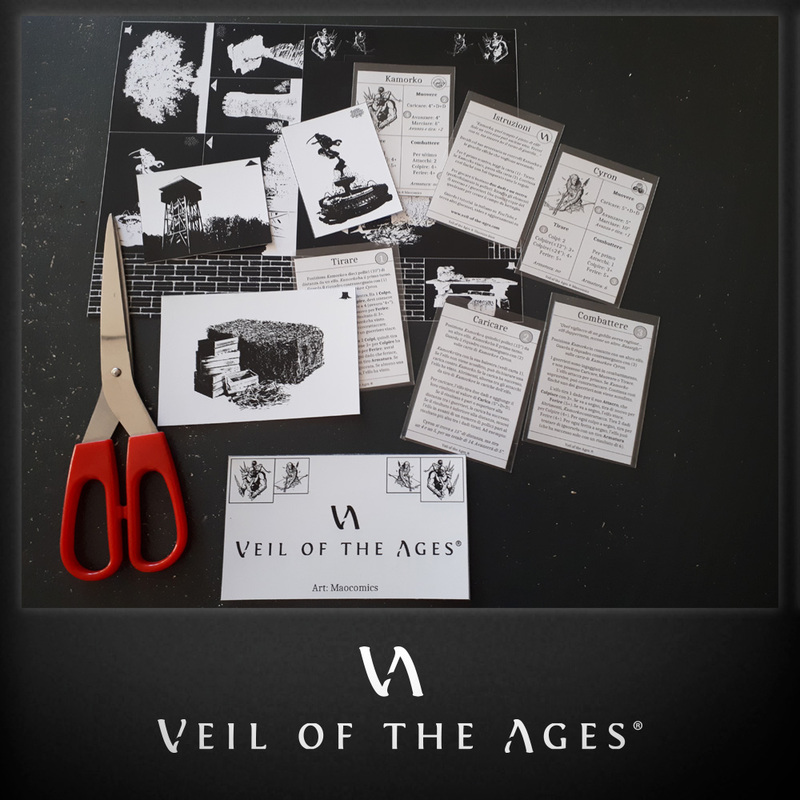 The Veil of the Ages headquarters are no ivory tower! 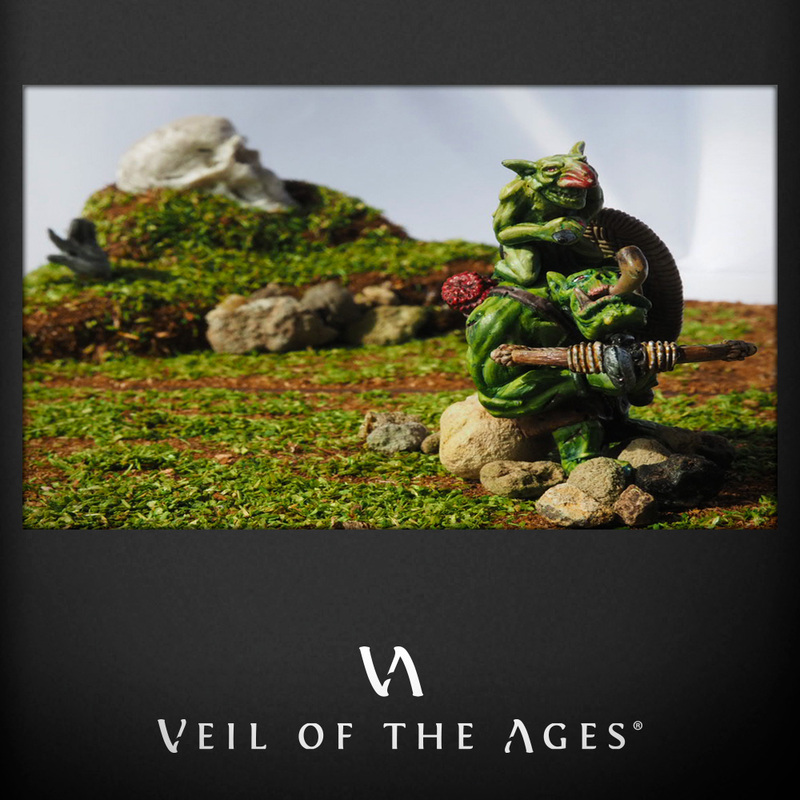 Moreover, Veil of the Ages will support The Ninth Age by creating miniatures and free print-at-home versions compatible with "T9A: Quick Starter" and with "T9A: Fantasy Battles". 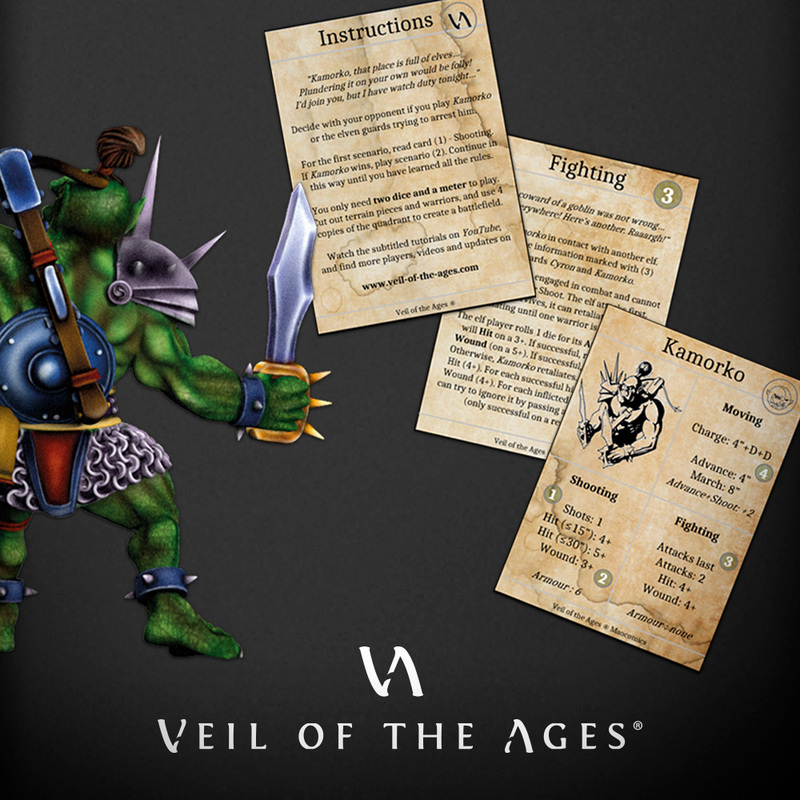 We also created simplified rules which can easily usher new players and young commanders into the world of T9A. More importantly, with the support of our backers, we can turn our videogame into a great platform for playing T9A online! The post was edited 12 times, last by piteglio ( Apr 4th 2019, 10:17am ). Don't hoard the fluff. The fluff wants to be free! 'He opened the battered book. Bits of paper and string indicated his many bookmarks. "In fact, men, the general has this to say about ensuring against defeat when outnumbered, out–weaponed and outpositioned. It is..." he turned the page, "Don't Have a Battle." This is what you need translations for ? So what's the plan? Are you gonna hire interns to buzz people at 7.00 on Sunday mornings and ask: "Hello dear sir/madam, do you have a few minutes to talk about The IXth Age?" @Ghiznuk out of curiosity, how many languages do you speak? You should better ask him how many he doesn't speak. Fun fact: he is not even a professional translator. IIRC he is a bachelor/master of science for microbiology. Nice to know you're trying to learn some local languages, too. ...I would contact you in the future, in case some customers take the chance to do some business there. LordCeridan, FlyingScanian, elendor_f - they say curiosity killed the cat... i say it makes the world go round! JimMorr - most honoured to be a colleague of yours! there was some understandable hesitation from the Project between giving me a Hobby Supplies or a Miniature Company status. very soon you all will know why, and maybe you can help them decide as well! Ghiznuk - waddahell, man, this is my crowdfunding thread! :°D but you're right, translations must be done, and work should be encouraged. luckily for me, even at the expensive-ish rate you mentioned (thanks JimMorr! ), especially for a non-professional translator (thanks Lich King!) ; ) the ruleset is so simple that it would cost me only a bit more than 150€. if you're open to negotiating, then let's do that. if you bring it down to 100€, and if the campaign goes well and you can translate into some language i don't have the tranaslation for, then yeah, let's do this! even better: your choice. either you cash the money in, or i make a donation to T9A on your behalf. what say you? or at clickable logo in my signature, or in spoiler below. The post was edited 16 times, last by piteglio ( Mar 28th 2019, 8:28pm ). Man, how often can one like a single comment in this forum? It seems I need to have a talk with the admins. This is absolutely genius! Take the T9A rule set, take a step back from the systems name, just in case there have been bad connections to T9A in the past, create an absolutely reduced and easy system, that teaches you how to play T9A while you don't have any initial hurdles. Sure ! Would be really happy to ! So it will be a Quickstarter to the Quickstarter? Interesting idea! Steepled Hat Studios - Product Releases and Support for T9A!